If you are planning a visit to Brazil, don't you want to know from a native what should you visit? So you are reading the right blog... I was raised in Brazil and I will share with you some tips about my favorite destinations from the country where I was born. Not everything is Samba and Caipirinha under the Equator! 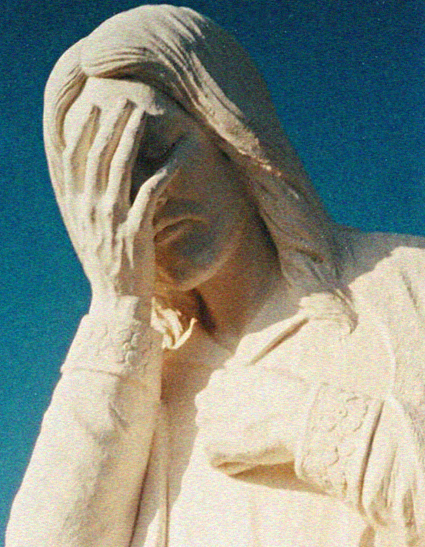 First - forget Rio, dangerous, overrated... a pretty tourist trap. As a Brazilian, the moment I heard about the Olympics being held in Rio in 2016 I thought: This won't work! Just read the news coming from Rio for the last few weeks and imagine what can happen in 2016 or when you are visiting this city surrounded by favelas and poverty! São Paulo is a big cosmopolitan city with 20 million people. Crazy, chaotic, with great restaurants and cultural life. 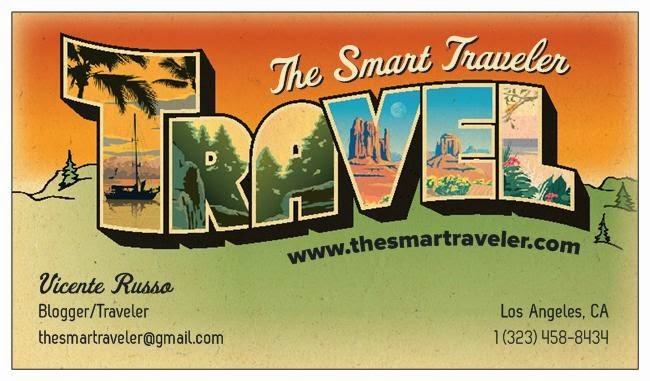 If you are going for business, great spot, for leisure... keep reading. 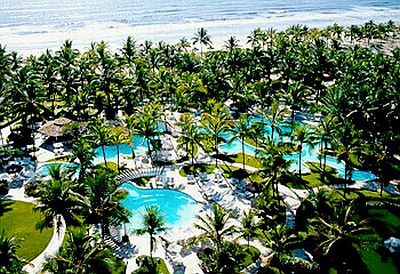 The Hotel Transamérica Ilha de Comandatuba is the best option for deluxe leisure in Brazil. 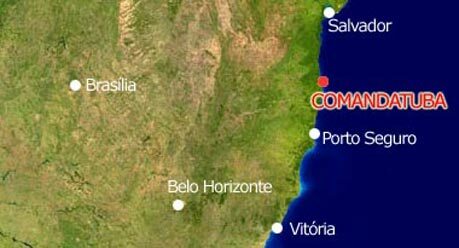 Located in southern Bahia, a short distance off the coast, the Hotel is the perfect combination of refinement, ecology, comfort, relaxing privacy, and entertainment. 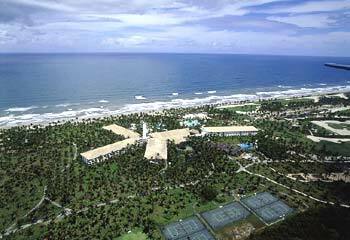 In an exhilarating and exuberant area with 13 miles of beach and surrounded by centenary palm trees and tropical gardens. The Transamerica is undoubtedly one of the best hotels I've ever stayed at. It is set in a wonderful island full of palm trees, and it is just a couple of hours by plane from São Paulo. The hotel has its own airport where its crew welcome you and they make responsible for your luggage. In fact, they'll take it right to your room, and then back to your plane when it's time to return. The main building is not really outstanding but inside it is really charming and amazingly clean. Lots of really efficient maids make this possible. Service is really excellent and the hotel staff is helpfull and almost unnoticeable. There are two stunning pools, seven tennis courts, a great golf course, a prestigious spa and many other facilities, all very well appointed. Rooms are spacious and well arranged, and beds are great. Bathrooms are confortable, in spite of their lack of bath. There is a very long list of activities to be done and a bunch of bars and restaurans open all day. It's one of those places that you never feel alone, there are so many things to do, from classes in the pool, entertainment, gym, golf, walks on the beach, 4x4, Motorbikes, bicycles, football, tennis and then an incredible entertainment team for the Children. The one thing that I’ve enjoyed most is that it's by far the friendliest staff I've found in all my trips, always ready to help, but without bugging you, it's almost like in the Orient they are there but you only feel them until you need them. Besides the fact that you have so many different places where to be, you can either be in the middle of he entertainment, in a more isolated swimming pool, playing in a wonderful golf course or just bathing on an isolated beach.... I think what better describes Comandatuba is Quality with alternative. For me Comandatuba is almost the Perfect resort, and the food is great too! So, if you want to relax and enjoy a five stars resort with the best Brazil has to offer, don't look an further and book the best vacation in Brazil. 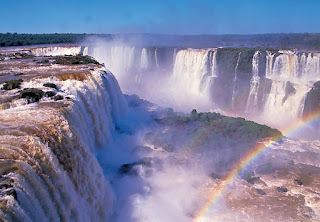 Second option (and my favorite): Iguazu Falls. Let's face it, Niagara Falls is not that impressive and the Canadian side is a huge tacky tourist trap. 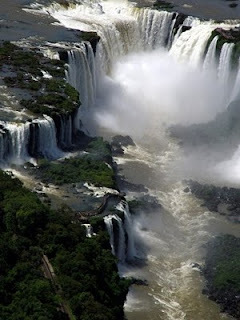 Once you experience Iguazu Falls in Brazil you will never go back to Niagara. and you can take the pathway to see it up close. Back in the 70's there was a helicopter ride that would take you inside the fall (the helicopter would be surrounded by water) but since a helicopter went down, they stopped this ride. Thank God, it was really scary! Private and park concessioneers offer several different options for enjoying the views of the falls from the river. You can get sprayed as you approach the bottom of the falls or you can get drenched going under the falls. You can also take a boat up the rather mild rapids below the falls and float back down through them. 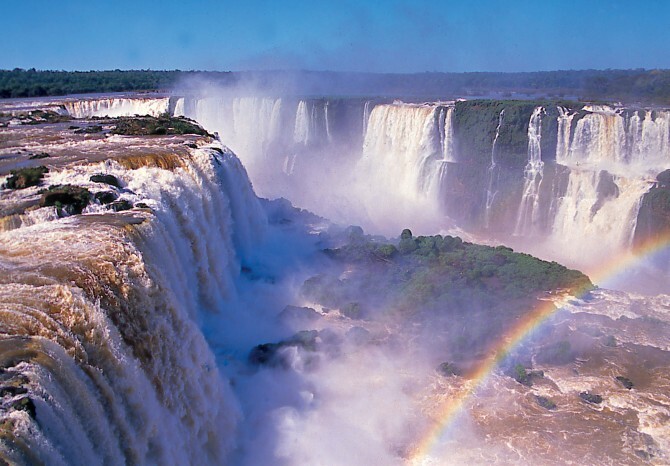 Brazil is a huge country, but you can't go wrong visiting the spots on this blog.